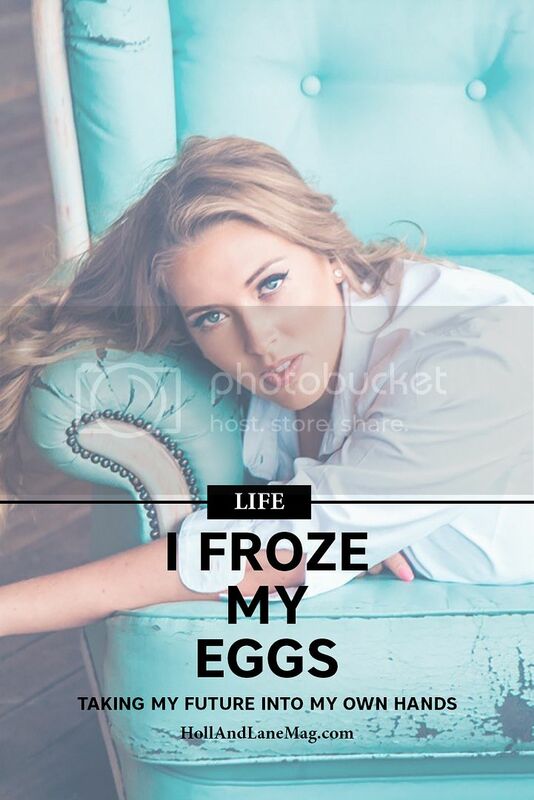 • You recently had your eggs frozen - walk us through why you decided to pursue this. It was a concept that was introduced to me a few years ago and I always thought I would do it as a bit of a back up plan. My life turned out differently to what I thought it would be when I was a teenager. That’s not necessarily a bad thing, but motherhood is something I have always wanted to experience but time seemed like it could be a potential issue. It wasn’t until I started doing research for my book #singlebutdating that I was told it was better to be freezing my eggs younger to ensure high quality and also a good quantity. I was also informed that it was not the full proof backup plan I had once thought, so why wait? My egg quality and quantity was only going to be declining.